TGIF:What’s the best reformation show you’ve ever witnessed?! I’m a bit late this week what with one thing and another it’s been a loonnnng week. This week we’ve seen UK shows announced by returning acts My Bloody Valentine, Kraftwerk and today the Breeders who will be playing ATP….Thus this week’s question concerns the thorny subject of reformations: what’s the best reformation show you’ve ever witnessed? For every success story there are hundreds of bands whose reformations have fallen flat, the wreckage left strewn across bargain buckets or maybe in 2012 amazon’s market place. These mortgage related paydays otherwise known as festival appearances that fail to recapture any of the old ‘magic’ , that often include the dreaded ‘new material’ often stringing out the pain for another prolonged period of agony whilst tarnishing the memory in the process(the Smashing Pumpkins are you listening?). There are the rare exceptions it would be churlish not to admit that Take That emerged as a better group than they were originally. But generally in life the term ‘never go back’ holds true just look at the Clash and the Smiths, wisely leaving the cherished memories well alone. 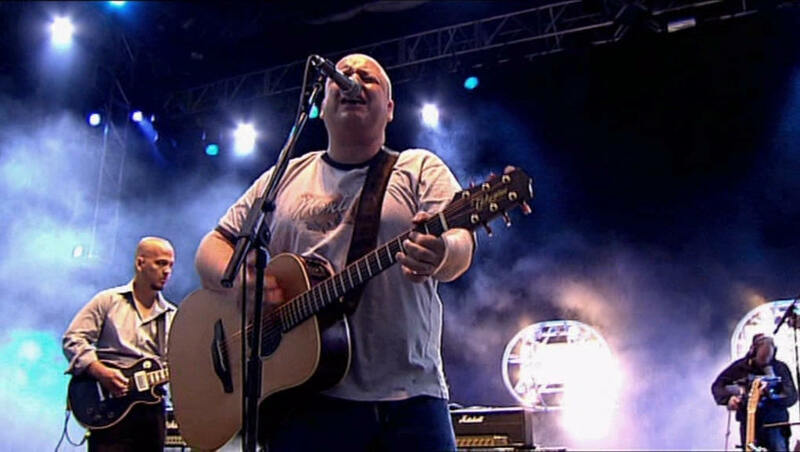 Anyway today’s question is simple what’s the best reformation show you’ve ever witnessed?For me it was the Pixies at the Move Festival in Manchester in 2004 even in their middle age they still managed to capture that twisted vibrancy of their peak, whilst their run of dates didn’t really see them outstay their welcome. What’s yours? Yeah I guess there’s a distinction between bands that reform and those that take a hiatus.